City Mattress – Latex Mattress Store West Palm Beach FL. City Mattress, as a retail store, was born in 1964. This concept was developed by the son Jay Schiller. When Jay Schiller took over his father’s refurbishing mattress business. He realized he did not have a lot of knowledge about mattress repairs and wanted to establish something different. Indeed, Jay Schiller decided to transform his first retail store on selling new mattresses. At the age of 25, Jay Schiller landed his first well known mattress brand, who sent him some of their mattresses on consignment. This is how the concept of the City Mattress retail store we know today was born. Today City Mattress celebrates a total of 50 years of excellent service. City Mattress is extremely proud to see their customers and employees loyal and satisfied. The secret for his satisfaction according to Jay Schiller, is a strong focus on a customer relationships. Jay Schiller uses a simple guiding principle for his retail store: treat other people the way you want to be treated. It is crucial to have strong bases and good relationships. It helps to move business forward and see satisfied customers. 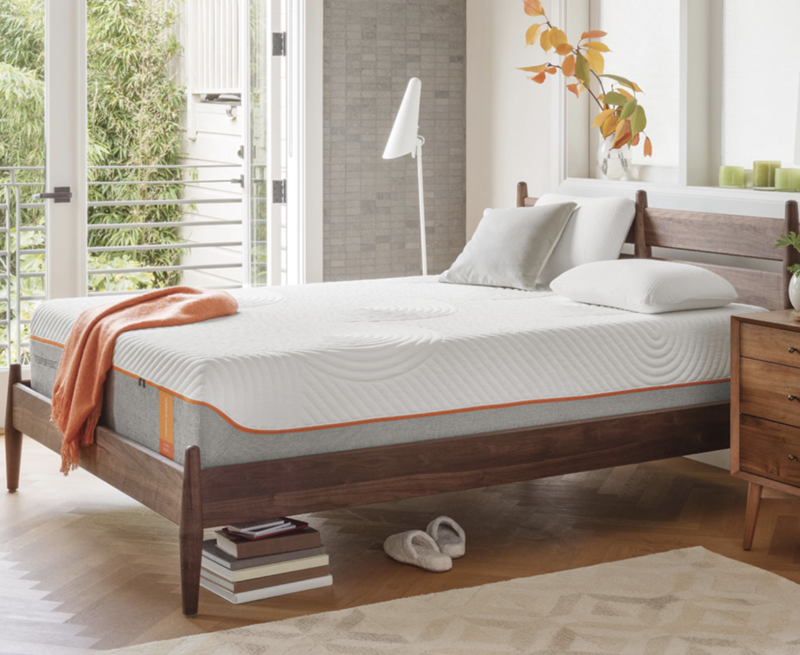 City Mattress has established in more than 20 City Mattress stores across the United States of America. One of them is situated in West Palm Beach, Florida. 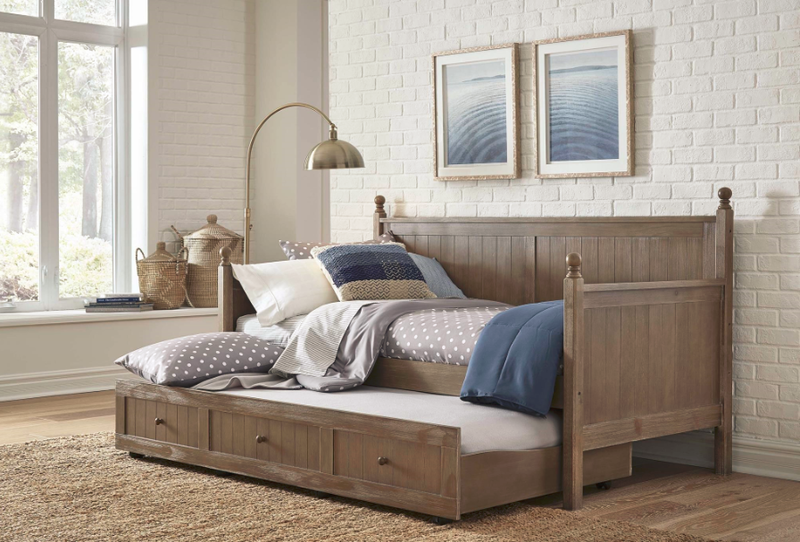 City Mattress offers an extensive variety of mattresses, bed frames, adjustable beds, sleeper sofas, furniture and other bedding accessories. In fact, when looking for your perfect mattress with City Mattress. You are able to choose what kind of softness, size, style and even brand you would like your suitable mattress to provide! One style of the mattresses sold at City Mattress are latex mattresses. Latex mattresses are with Vita Talalay inside, made of 100% natural latex material. Natural latex mattresses carried out at City Mattress are produced by PranaSleep. Vita Talalay also offers latex mattress toppers and latex pillows.